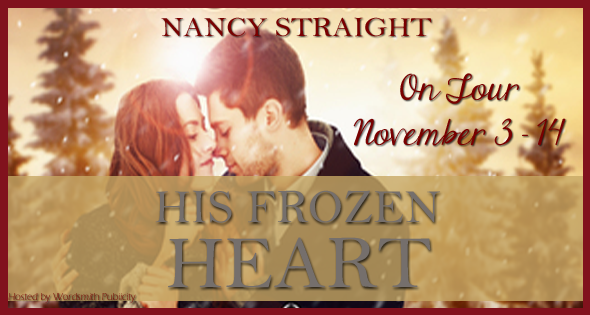 Author Nancy Straight: Win a Kindle Fire to Celebrate His Frozen Heart's Release!! 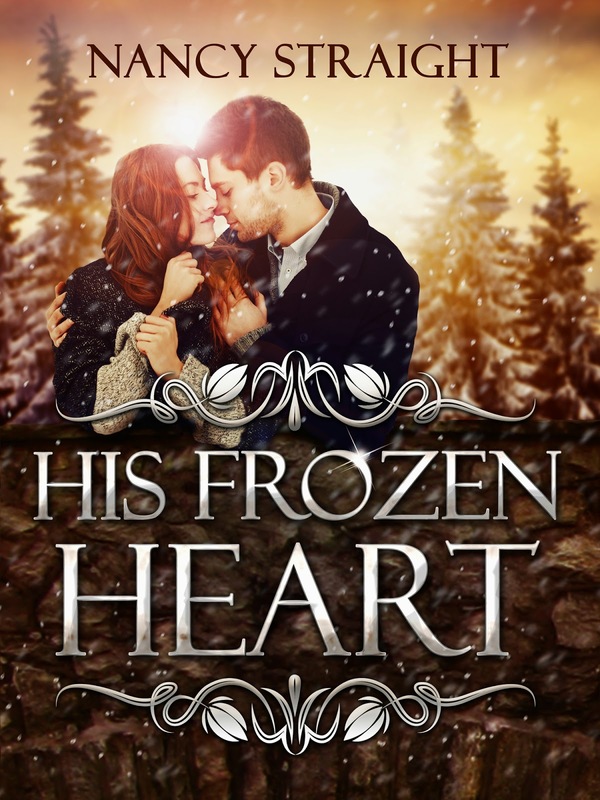 Win a Kindle Fire to Celebrate His Frozen Heart's Release!! Guess what time it is!!! Yep, Giveaway time. We have an awesome giveaway for you all. In preperation for Nancy Straight's release of "His Frozen Heart"
we are going to give away the following awesome prizes. We have 2 giveaways going on. One for US residents, and one for International. 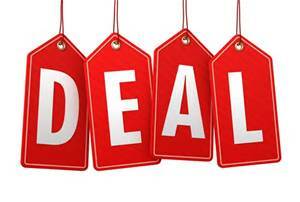 We have two separate rafflecopter entry's. The first one is for US Residents, and the 2nd is for international. Scroll down to the second entry to enter the international giveaway. What she finds is Dave, an old friend with a secret past filled with misfortune. Will Dave’s past provide the answer to all of Candy’s problems or will it become Candy’s worst nightmare realized?